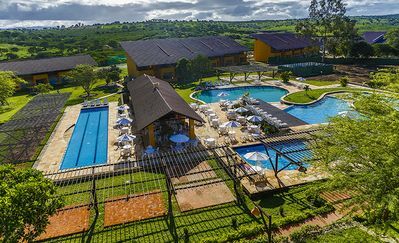 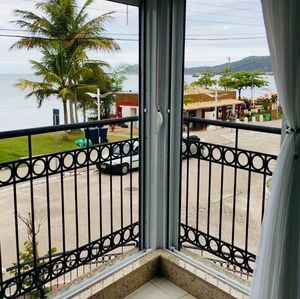 Located 200m from the best beach in Taperapuan, between the two best leisure complexes (Tôa Tôa & Axé Moi) and near the Axé Moi Arena where the best long carnival in Brazil is held. 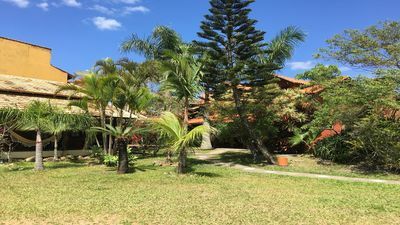 Next to the house are access points to the internet, supermarkets, pharmacies, restaurants, police station, petrol station and shops. 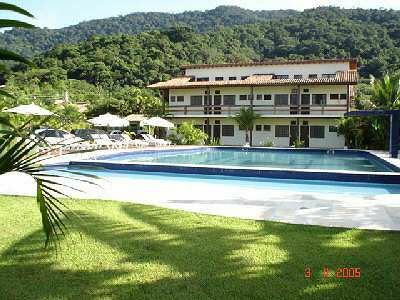 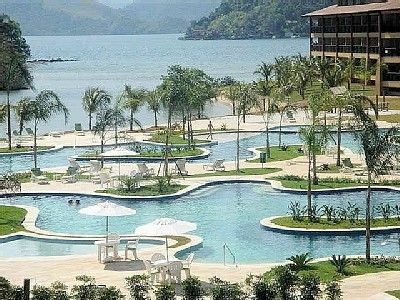 Promenade - Melia Angra Resort with Sea and Pool View! 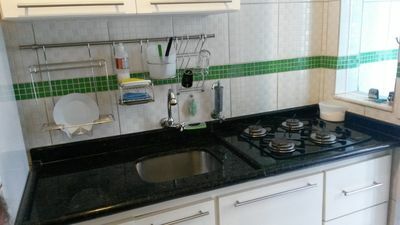 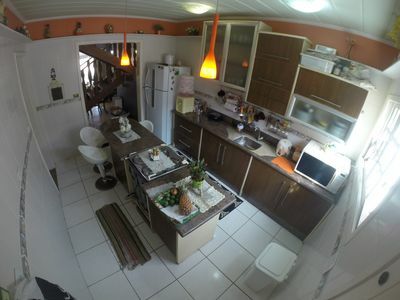 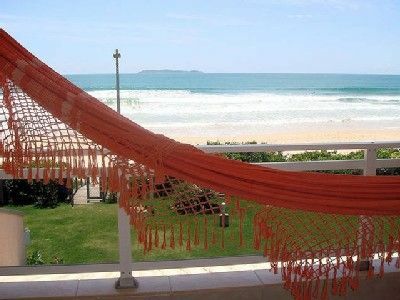 Beautiful apartment in the center of Canasvieiras, Wi-Fi and garage, 200 m from the sea! 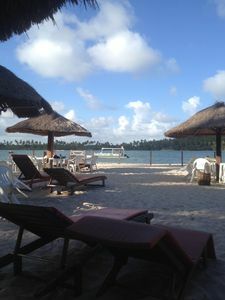 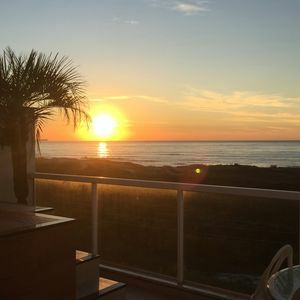 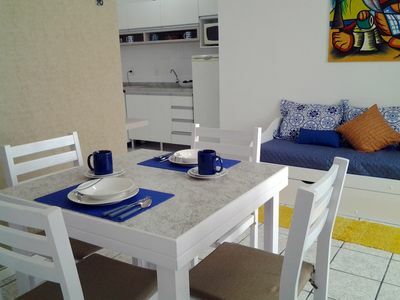 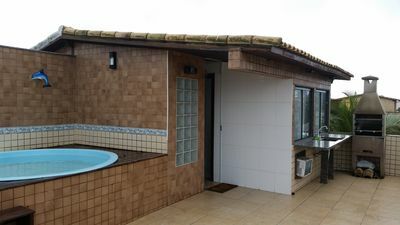 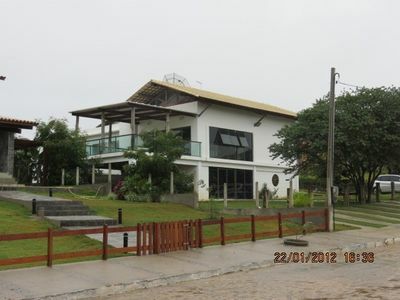 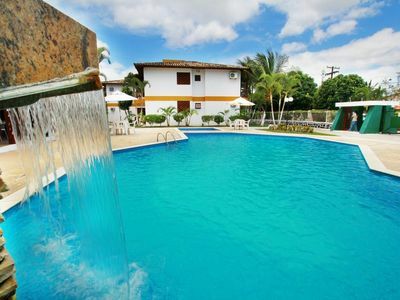 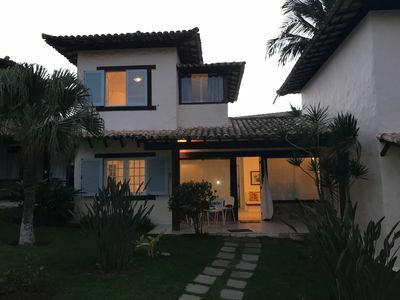 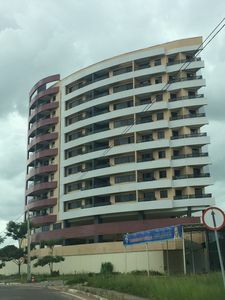 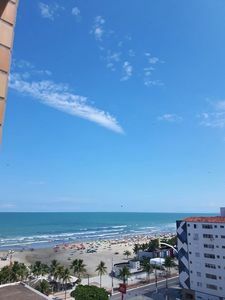 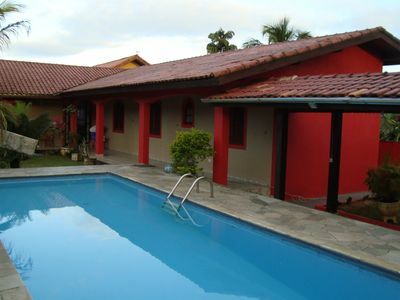 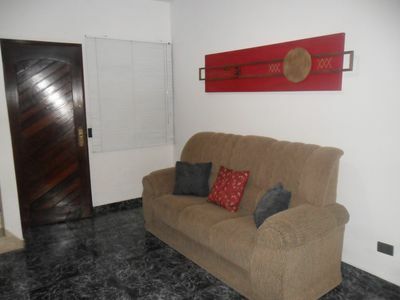 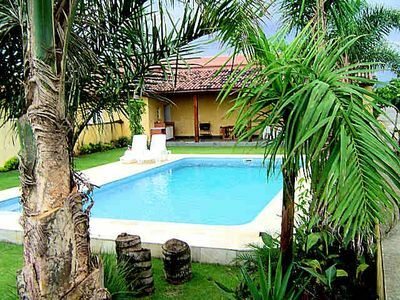 LUXURY APARTMENT OF FRONT TO THE SEA AND TRAPICHE OF CANASVIEIRAS. 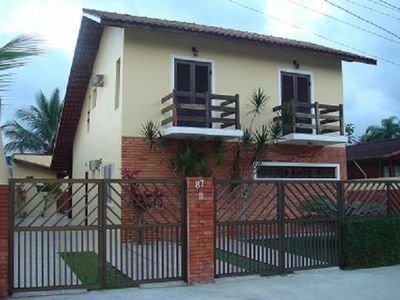 extremely comfortable and cozy home.